Having received 59 ideas in this year’s round of the IT Innovation Challenges, the judges have now selected the most promising ideas to go on to the next stage of the selection process. 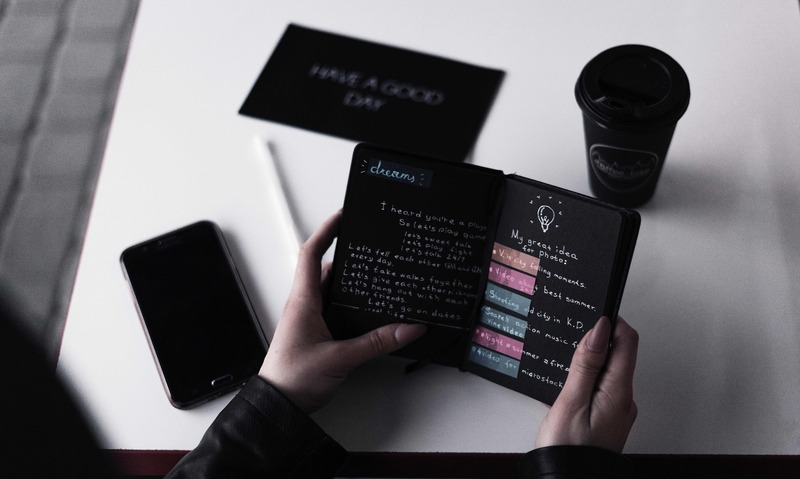 Idea creators are now asked to write a project proposal explaining their project idea in detail and providing information on how to implement the idea. They will pitch their idea to a panel of experts from across the University in March (GLAM Labs) and May (staff and student challenge) respectively. After the pitch, the panel will decide on the final selection of projects that will receive funding to realise their idea. 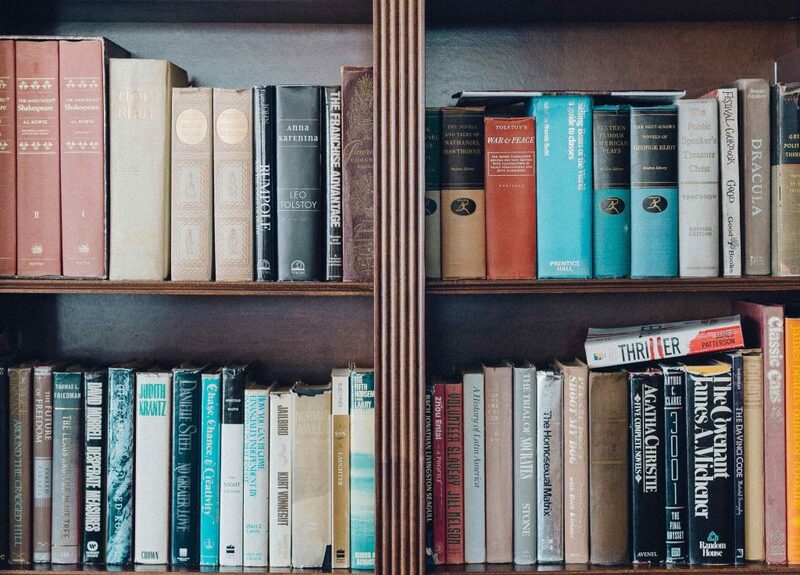 Please follow the links above to learn more about the project ideas (using your Oxford email address to register to the Oxford Ideas platform). The projects selected for funding will be announced on this blog after the pitch has been completed. We are excited to announce that the IT Innovation Challenges will be running three funding rounds in Hilary term. You can submit your idea between 14th January and 4th February (noon) on the new Oxford Ideas platform (please use your University email to create an account). You can also visit the platform to view, comment and vote on ideas submitted by colleagues across the University. If you have any questions that are not answered in the FAQs, please get in touch with us directly at innovation@it.ox.ac.uk. We are excited to announce that the IT Innovation Challenges will be running three Calls for Ideas in the spring. 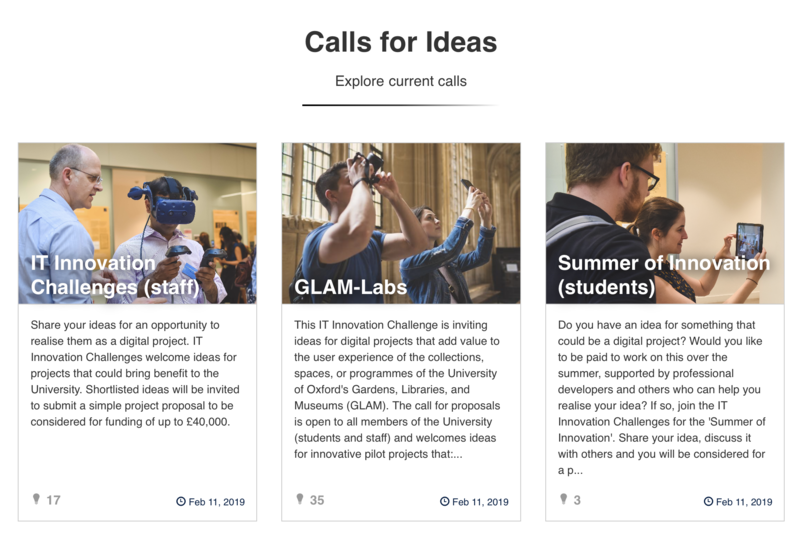 In addition to the IT Innovation Challenges staff round and the Summer of Innovation call for students (see separate post), we can now announce the GLAM Labs Challenge, a funding opportunity for digital projects adding value to the user experience of GLAM’s collections, buildings, resources or programmes (GLAM = Gardens, Libraries and Museums). GLAM Labs exist to help create an environment within GLAM that can confidently develop, pilot, test and evaluate the use of technology to enhance the user experience of physical and virtual spaces. 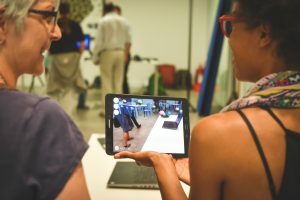 GLAM Labs is about creating an ethos of sharing expertise, developing digital skills among staff and collaborators, and of digital experimentation. 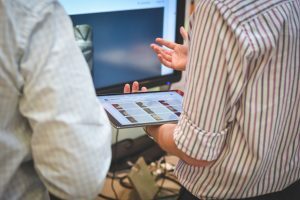 utilise technology to demonstrably and innovatively add value to the user experience of GLAM and its collections, buildings, resources or programmes. encourage collaboration. The collaboration can be between staff from different departments or divisions, between institutions and students, or even with outside organisations and companies. have an identified GLAM partner or host institution with a staff member from that institution to act as project sponsor. Projects can also run across multiple GLAM sites. More information about the challenge will be announced before Christmas together with full details of how to apply. We will look to gather short proposals via the online portal by the end of January then invite shortlisted proposals to enter a more detailed application by mid-March with a view to successful projects starting anytime after mid-May. Of course, if you have a bigger ambition for an innovative GLAM project that costs more than £15K, you can apply through the normal Innovation challenges. Likewise, if you are a student and would like to work on a digital project affiliated with a GLAM partner, you can apply to our Summer of Innovation round (opening in Hilary Term). In this interview, Kathryn Eccles talks about Open Cabinet, which is one of the 2018 IT Innovation staff projects. She outlines how this project will bring benefit to members of the University and shares some great tips for applying to the IT Innovation Challenges funding scheme. 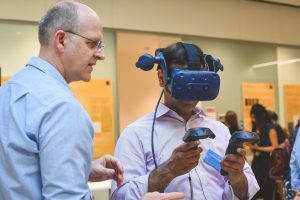 Open Cabinet will use augmented reality (AR) technology to create new opportunities for virtual handling of 3D artefacts in museums. The project has two main aims. Firstly, it will embed objects more deeply into the learning experience at Oxford by creating animated AR experiences within museum displays, amplifying the objects’ power and meaning through the rich contexts the galleries provide. 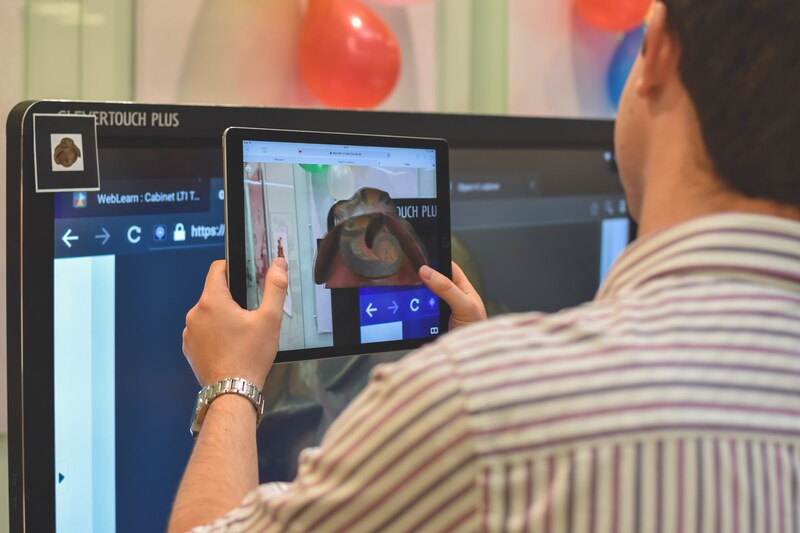 Secondly, it aims to enhance the public visitor experience by using this innovative technology to improve access to objects without altering the highly-valued appearance and atmosphere of the museums. The Pitt Rivers Museum holds significant material (text, images, audio, video) relating to its artefacts, and AR provides a mechanism for both ‘extending’ displays by employing these rich materials, and adapting them for visitors with diverse needs, all without the intrusion of permanent, fixed screens in galleries. 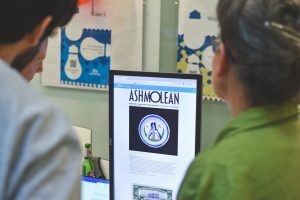 As the content is activated by a device held up to the display, the Open Cabinet project can encourage deeper engagement whilst avoiding ‘heads down’ distraction. Know Your Oxford is a free guided audio tour for new and prospective students at Oxford. 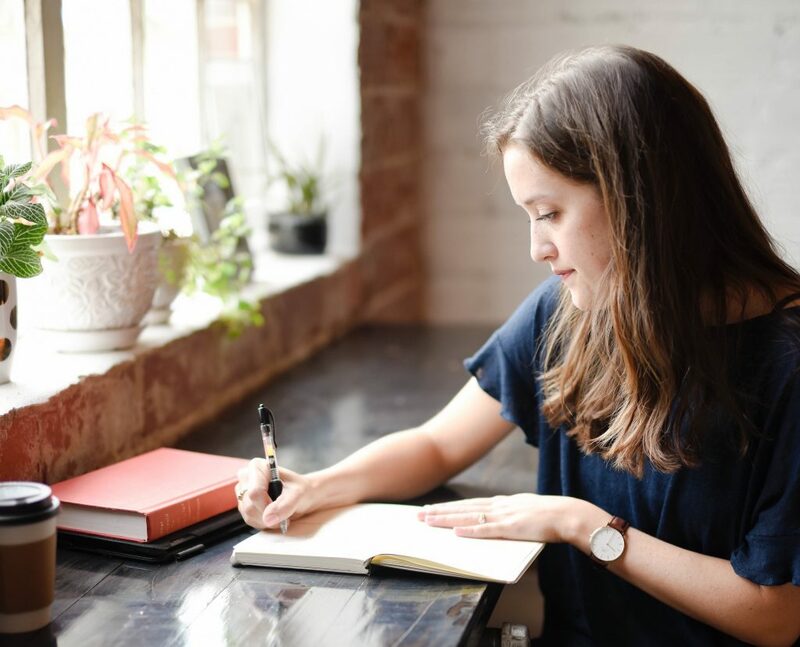 If you’ve just started studying at Oxford University or you’re thinking about applying, Know Your Oxford will help you to find your feet in the city. Using a free app on your smartphone (or this website), you’ll get an insider’s view to student life in central Oxford – hearing first-hand from those who know what it’s like to be a student here, and helping you to settle in. This project was made possible by the 2017/18 IT Innovation Challenges scheme.